Seeing the planet in person is one of the best ways to truly understand how great it is from every angle. A tour of some of the world's most fascinating cities offers all kinds of unexpected pleasures that the savvy traveler will want to see as they tour the world! France is the world's most-visited nation. 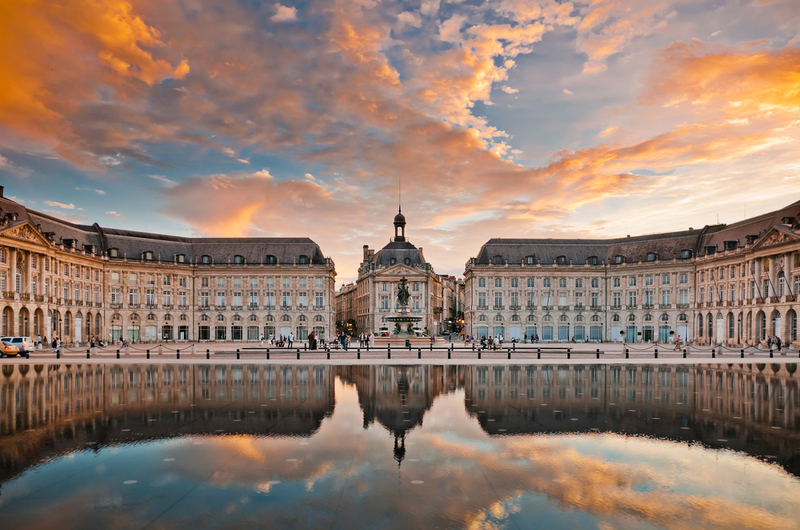 One of the most glorious places in France is Bordeaux. This charming city is set to become easier to visit than ever before with the completion of a rail link to Paris. This is the place to come to enjoy some of the best wines in France and also some of the best cuisine. Streets here are just as they have always been: narrow, full of promise and perfect for a walk. Those who love Europe know that Portugal is a must-see country. 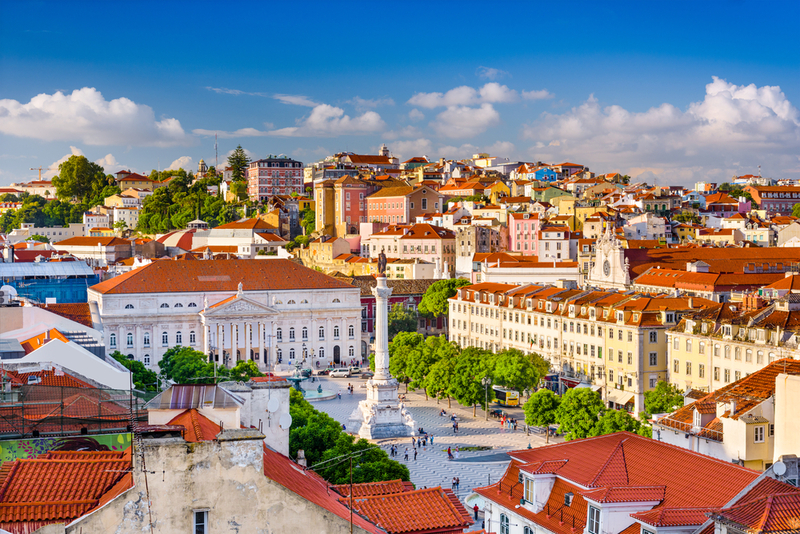 The capital city of Lisbon is the ideal center of the nation. Here, a weak Euro means getting a lot for your dollar and the chance to visit some of the finest museums in all of Europe. 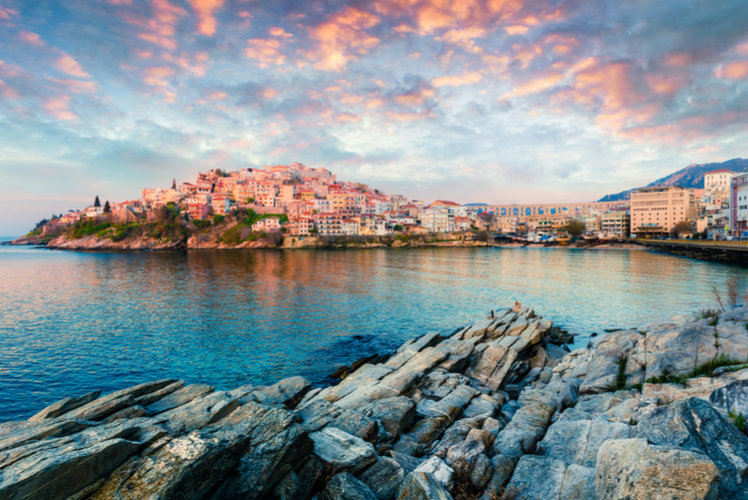 Try local port wines and freshly made clam dishes that take full advantage of the location right by the ocean. The Tuscan town of Pistoia, Italy, is perhaps the most overlooked city in this amazing region. 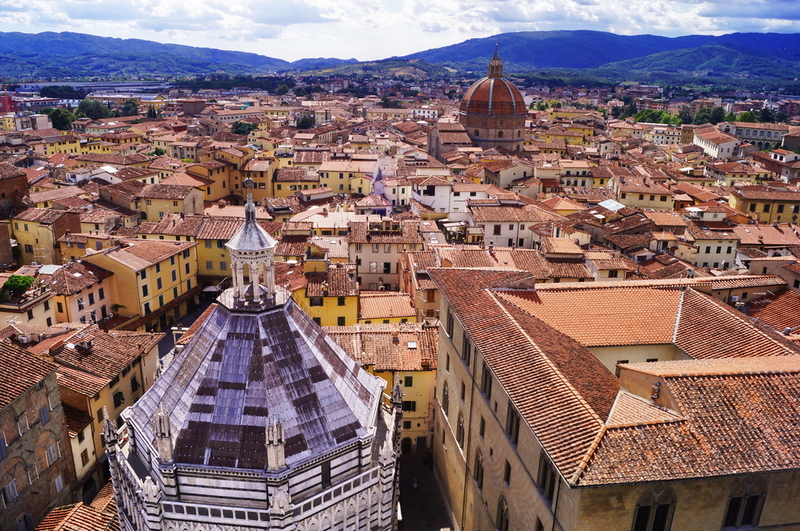 The city's central location makes it an ideal place from which to see all of Tuscany and still delight in one of the region's most historical and culture-filled places. Hotels are easy to find everywhere, along with transportation linking it to the rest of the nation. Enjoy a glass of wine from the central plaza while shopping for handmade goods and eating at some of the best Italian restaurants to be found anywhere. Carved out of a corner of the former Yugoslavia, the small state of Macedonia is one place where travelers today can relax in comfort and peace. Orhid, Macedonia, lies inland on the banks of a shimmering lake. This is the place to be in the summer in Macedonia, allowing travelers to linger with locals as they spend hours in the sun. Dozens of churches dot the landscape, offering history along with the sunshine and the pungent spices of many regional favorites. Russia is one of the world's historic nations. Home to renowned ballet companies such as the Bolshoi, Russia is also one of the world's cultural capitals and always has been. No trip to Russia is complete without a visit to Moscow. Moscow is an inviting city of grand light during the summer and endless parties during the long winter. The contemporary and the ancient merge here as the traveler has the chance to see sites where humans have carved out a living since nearly the dawn of time and dozens of modern art exhibits in the same place. Sample the dill-infused cuisine along with a shot of vodka for an authentic Russian experience. 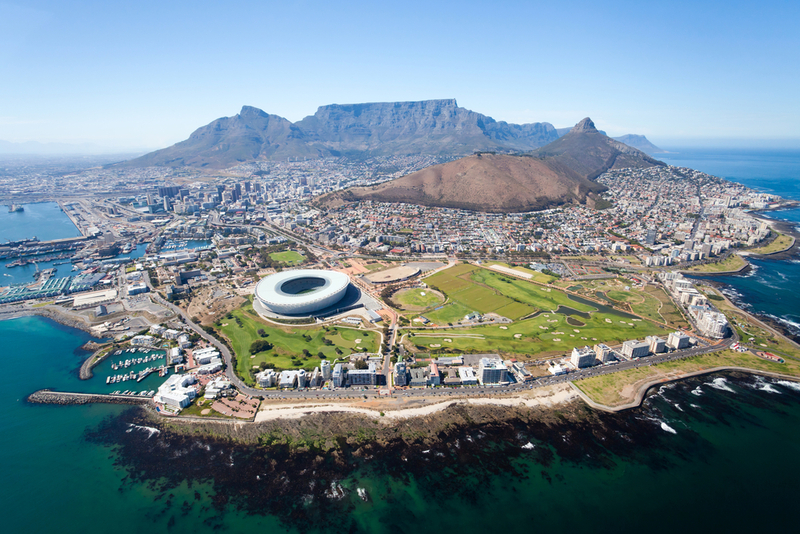 Those in search of an African adventure should look no further than Cape Town, South Africa. Here, people can sample the wines that have earned South Africa an impressive reputation. 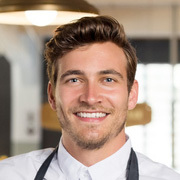 It's also where you can spend one day amidst wild animals in their native habitat and then come back in time for an upscale urban meal. With the Zeitz Museum of Contemporary Art Africa set to open soon, the city is bidding to become a center of modern art for the entire continent. Bargains abound here, making the currency go further right now, so it's best to visit before prices head up. Asia is full of fascinating places for the traveler to discover - one such place is South Korea. The capital of South Korea, Seoul, has arrived at world-class status today. A visit to this teeming capital means the chance for immersion into one of the world's most unique and exciting places. New forms of transport from here to the rest of Asia make it easier than ever to get there and then get around. Seoul itself is a city of large buildings and busy people, yet within this city, one can find some of the world's most wonderful cultural offerings including food items found nowhere else and artists who have made this place their own. 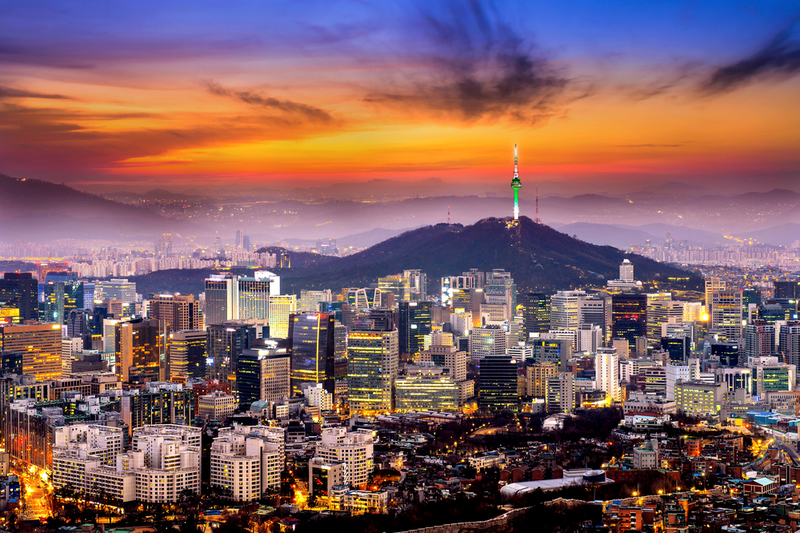 Seoul is the perfect place for any visitor to use as a hub on their way to the rest of Asia. The centrally located city makes it easy to arrange flights to many nearby places including Tokyo, Japan, Beijing and all of Southeast Asia. Mexico remains one of the world's most loved destinations. From its border with the United States to the tip of the nation, this is a place that can fascinate for weeks. 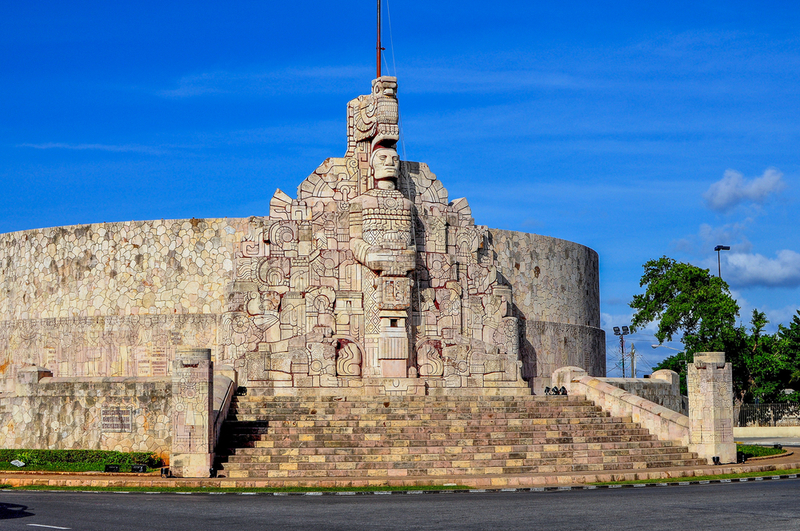 For a true taste of authentic Mexican life, a trip to Merida must be on that list. Close to beaches and full of music and ancient ruins, Merida is an easy place to enjoy for those who love culture, magnificent scenery and delicious food in the same place. 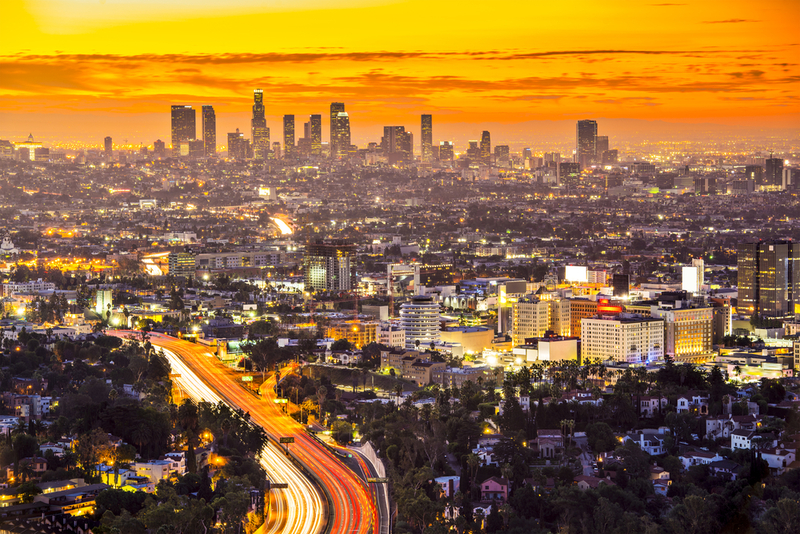 One of the largest cities in the entire hemisphere, Los Angeles is famous for dozens of attractions, from Hollywood to a laid-back culture centered around days at the beach. Modern L.A. is just as fabulous as it ever was and even easier to get around. No visit to the west coast is complete without the opportunity to pop in here and see where movies are made. Leave the car behind and take one of many tours in the area to get a close look at some of the coast's most historic mansions and the lifestyles of the rich and famous. Like big sister Seattle, Portland is a city that is getting a lot of attention these days, and the hype is justified. Contemporary Portland is one of the most happening places in the United States. Walk around downtown Portland to try some of the best and healthiest food in the entire nation. 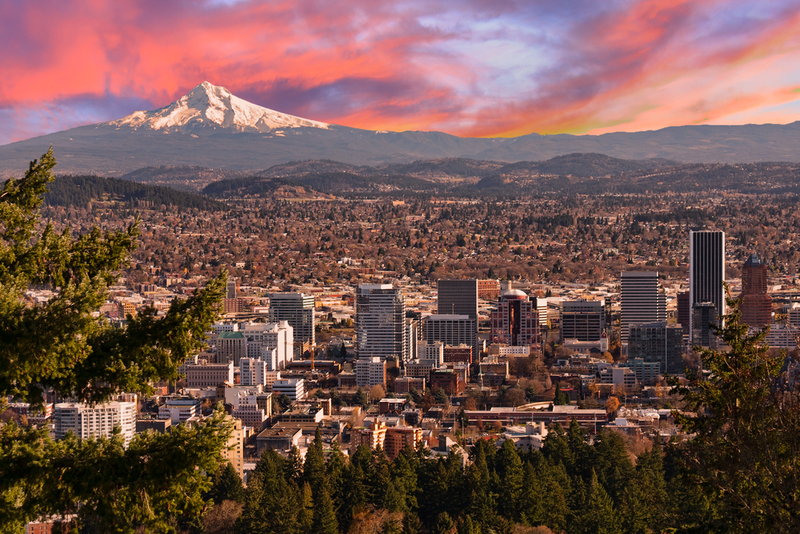 Then, burn off some calories with a stroll around an art museum or a hike up Mount Hood. The Willamette River is filled with boats, making it easy to get around the city via a clean and sparkling waterway.